Please mark your calendars these special events! 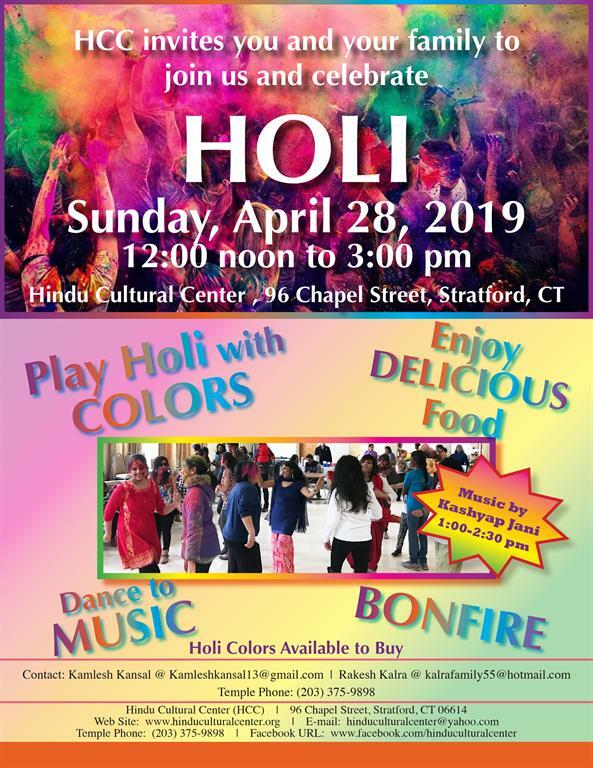 The Hindu Cultural Center of CT (HCC) is registered through Amazon Smile. We will receive small donations for items you purchase from Amazon, when you shop via www.smile.amazon.com rather than www.amazon.com.